Nowadays, we are flooded with information and data of all kinds on almost every step. Everybody wants to have their content out there in the world, whatever it may offer, sell or try to accomplish. To be able to stand out from the crowd, you must bring something unique to the table. That is where the existence of a solid trademark, distinguishable brand makes a significant difference. People tend to associate themselves with what they know and feel they can trust. It is even more true for commerce, as shopping choices often rely heavily on popularity, recognition and overall sympathy. Generating positive emotions that link to certain products, services and corporations’ profiles in general, could transfer into actual sales and make a profit later. The process of creating this distinctive and favorable image that would represent a company’s mission and help build its position in the market is branding, and it involves many areas as well as tasks. Therefore, it’s rather obvious that it goes far beyond an eye-catching logo, an inspiring slogan or a few clever promotional ideas. A crucial part in creating a strong brand image is consistency. In a fast-paced and diverse modern world, people look for possible customers and new ways of presenting their services to audiences across multiple platforms. Indeed, reaching large groups of people may take various forms these days, and from a technological point of view, it can be easier, but it may always also cause some difficulties in maintaining a reliable and coherent identity. That’s especially when realizing that today’s promotion isn’t only about sending your message to the world, but rather engaging participation, inspiring, arousing interest and inciting emotions. 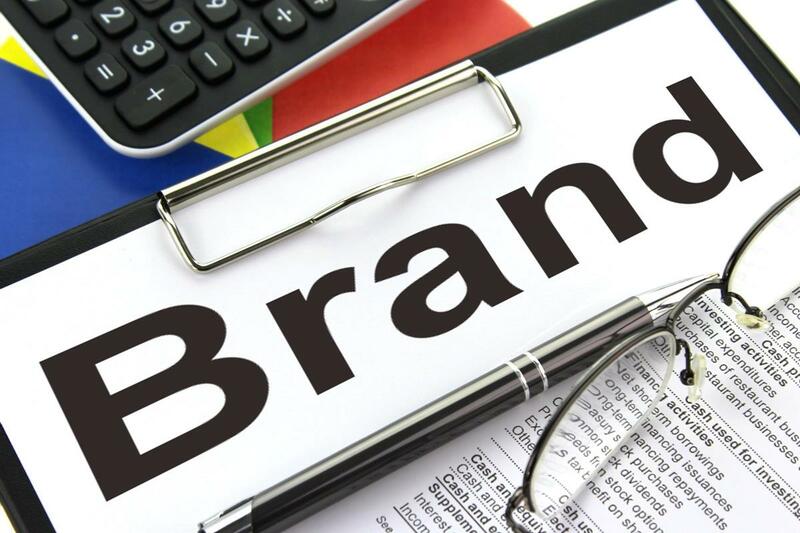 Some would even argue that establishing a memorable, constructive brand is more important than an old-fashioned, advertising-oriented business plan. And it doesn’t only concern big corporations — smaller players should be able to benefit as well. Indeed, the lack of efforts in taking care of a company’s public image might be among the top reasons behind why some businesses fail to succeed. Branding could very well be a missing part of the otherwise well-functioning machine, and in the end, help entrepreneurs get on top.